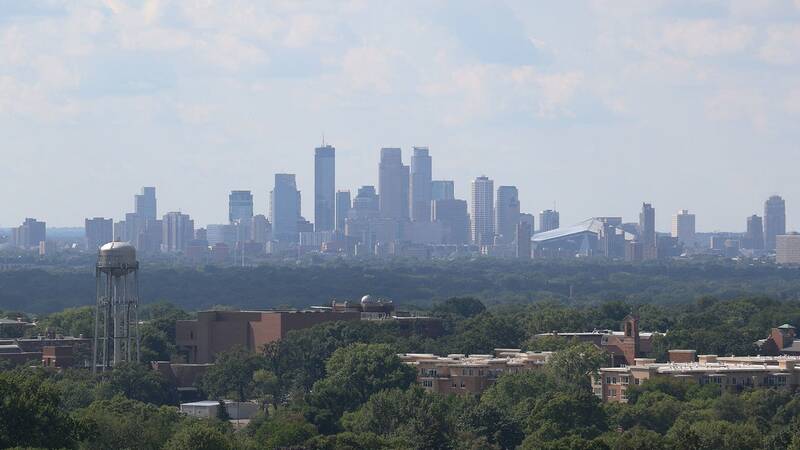 Out one window, a great view of the downtown Minneapolis skyline. 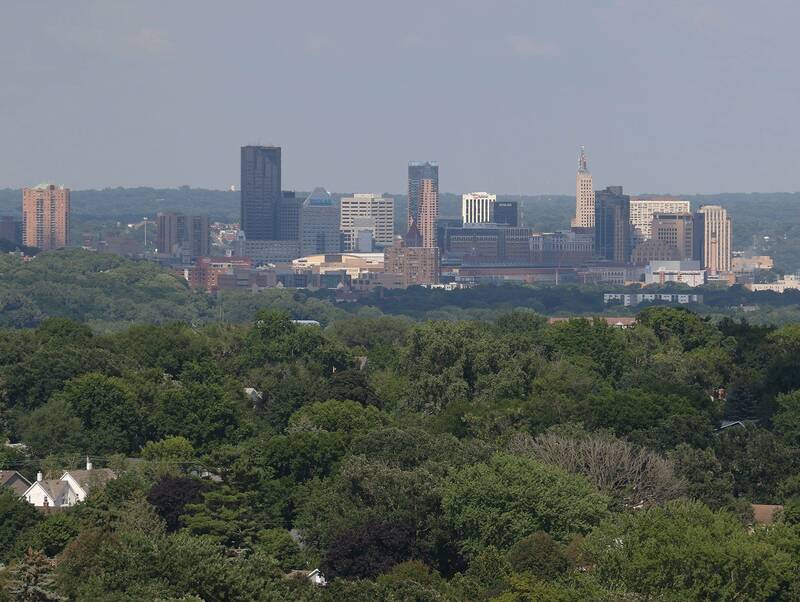 Out another, the buildings of downtown St. Paul can be seen. 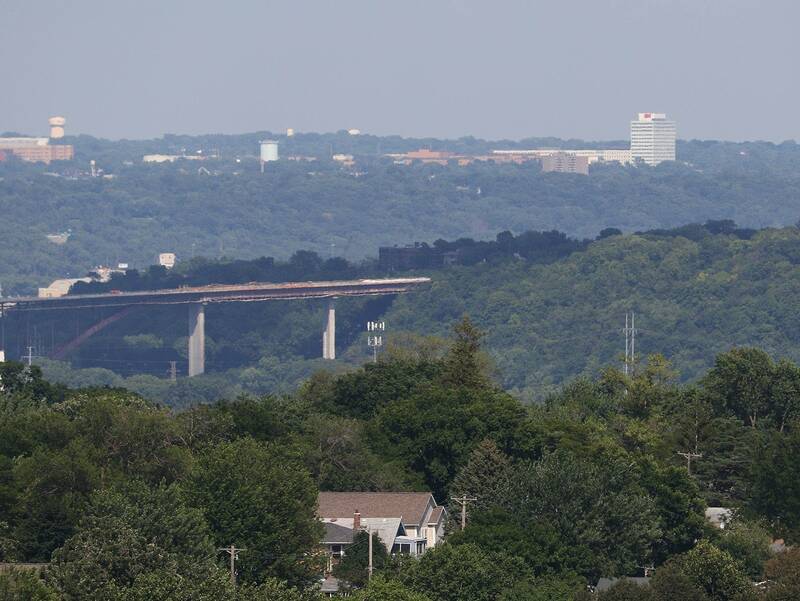 Out a third, a clear vista out over the Minneapolis-St. Paul International Airport. 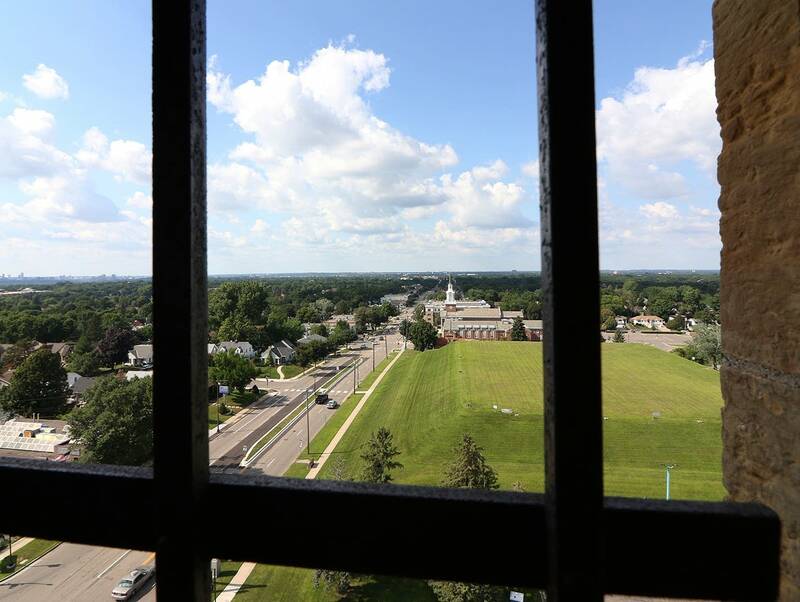 The views from the Highland Water Tower in St. Paul are some of the best in the Twin Cities — but they're available to the public only twice a year. This weekend, July 21-22, is one of those opportunities. 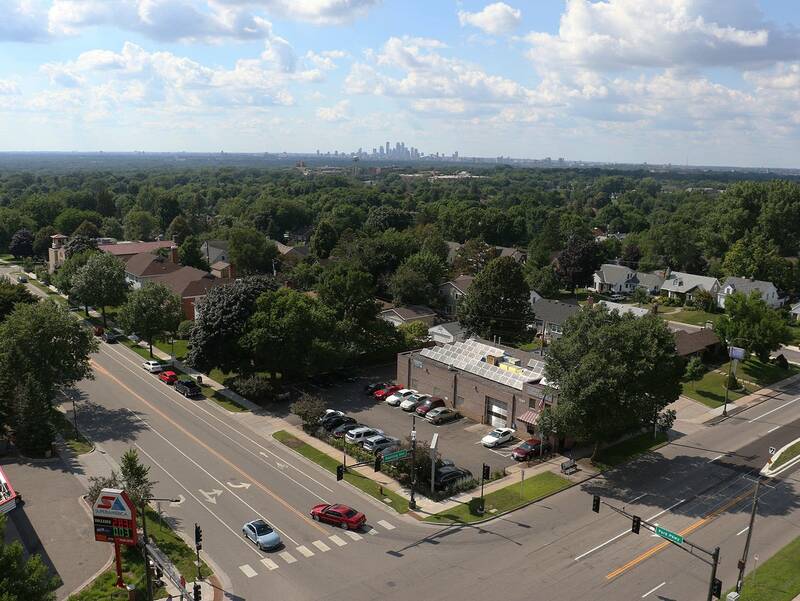 The observation deck of the 127-foot-tall, 90-year-old tower at the corner of Snelling Avenue and Ford Parkway was open Saturday and will be open again Sunday from 9 a.m. to 5 p.m. in conjunction with the annual Highland Fest celebration. Admission is free. 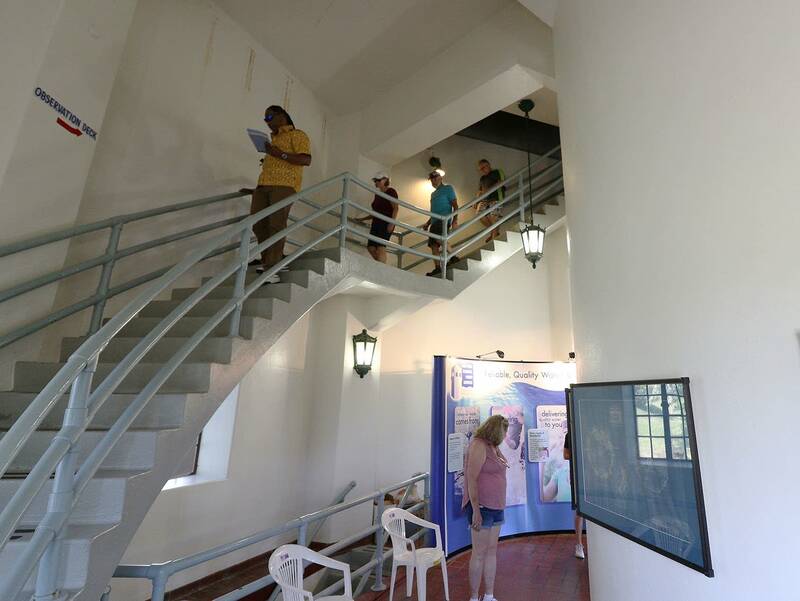 Saint Paul Regional Water Services also opens the tower to visitors on the second weekend in October each year, to provide views of the fall colors. 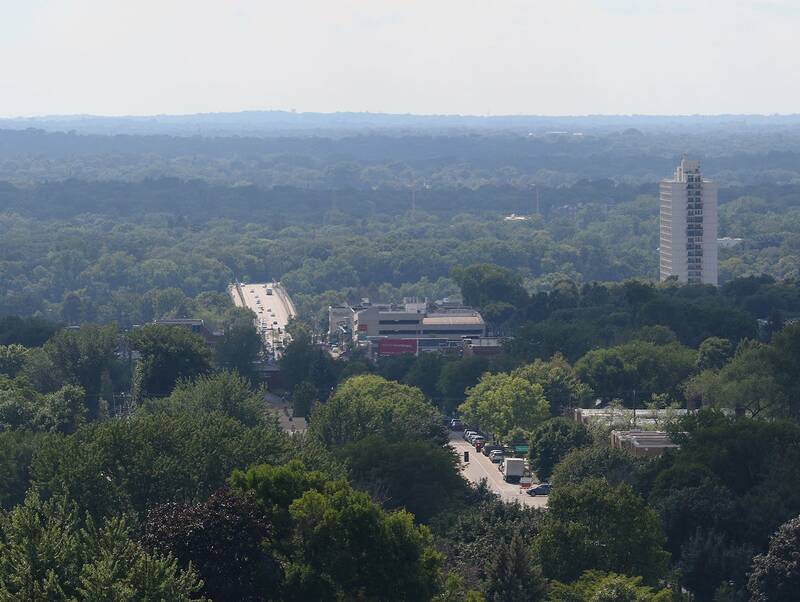 The tower also is known as the Highland Park Tower or the Highland Park Water Tower. 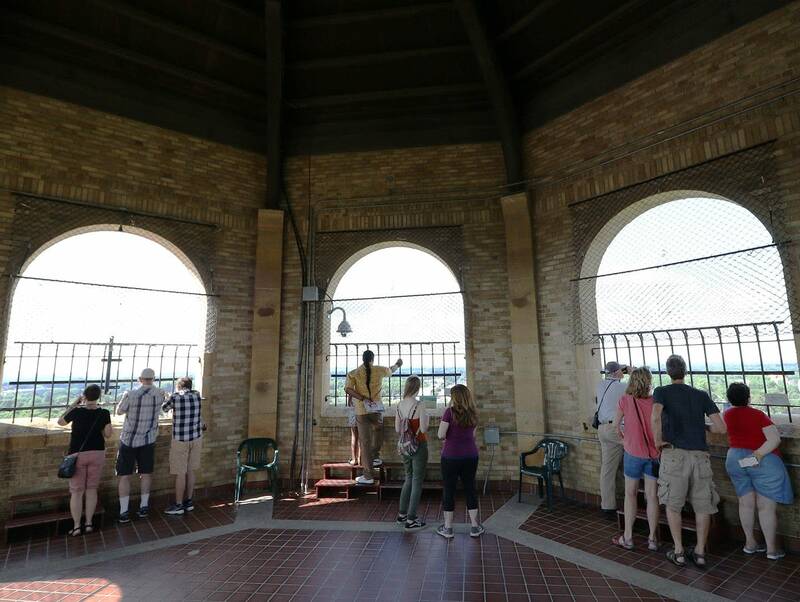 The tower, located on one of the highest points in St. Paul, provides vast views in all directions for visitors who climb the 151 steps to the observation deck. 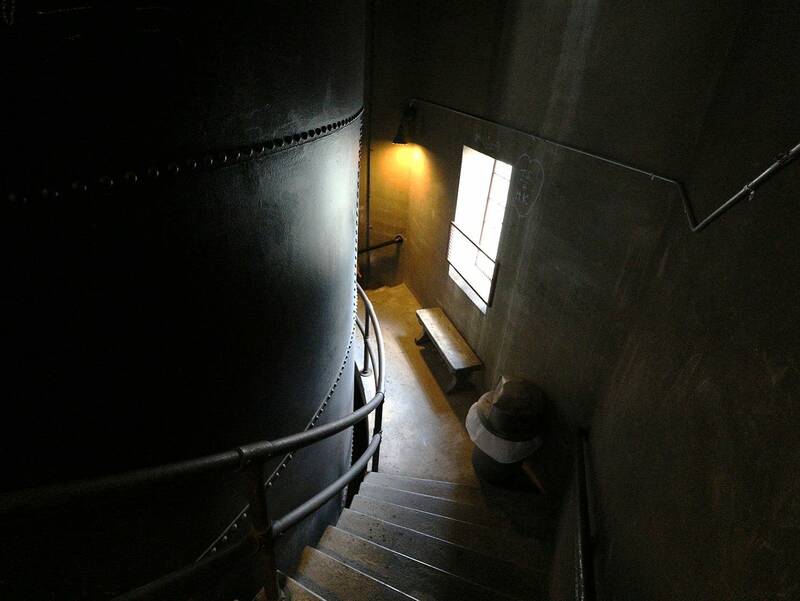 The staircase winds around the outside of the structure, around the water tank that was capable of holding 200,000 gallons of water. That tank is no longer in service, having been taken out of service only in the past year; other water towers now service the area. But the landmark tower still stands tall. 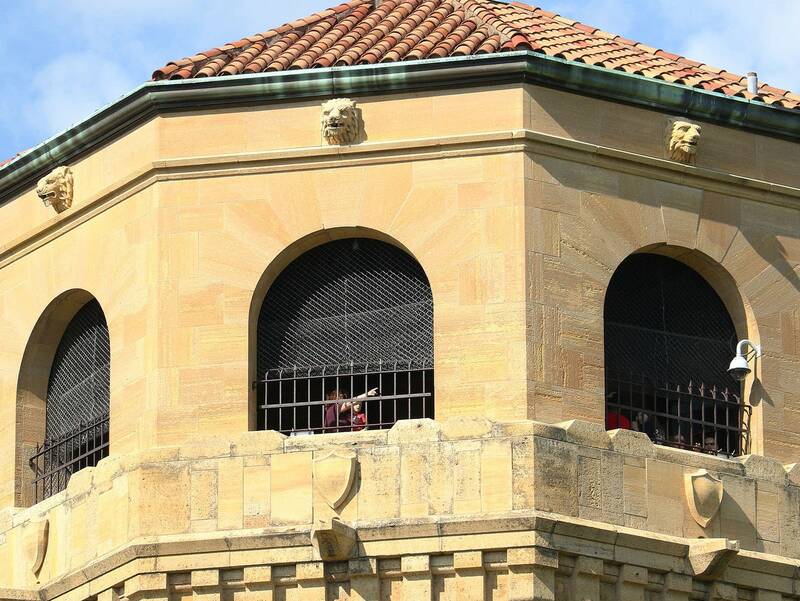 According to information provided by the water utility, the tower was completed in 1928 at a cost of about $70,000. 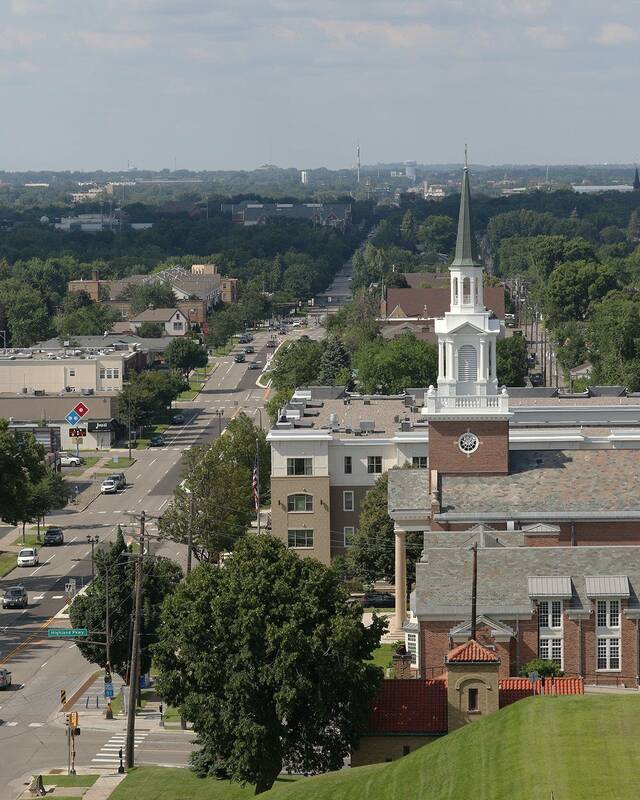 It was designed by Clarence "Cap" Wigington, the first African-American licensed architect in Minnesota, and the first African-American municipal architect in the country. 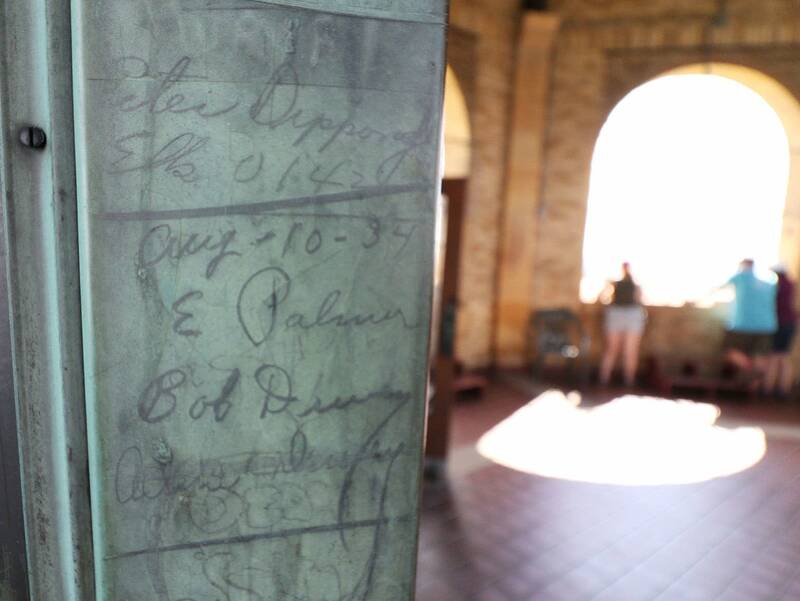 He was an architect for the city of St. Paul from 1915 to 1949; his other buildings include the Como Park Pavilion, Harriet Island Pavilion and the Roy Wilkins Auditorium. 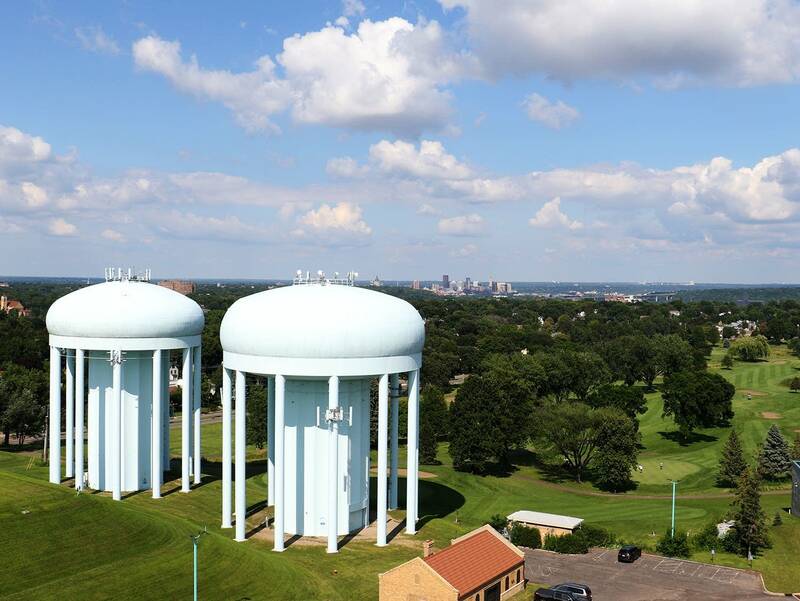 It's not the only water tower in the Twin Cities with an observation deck open to the public on a limited basis. 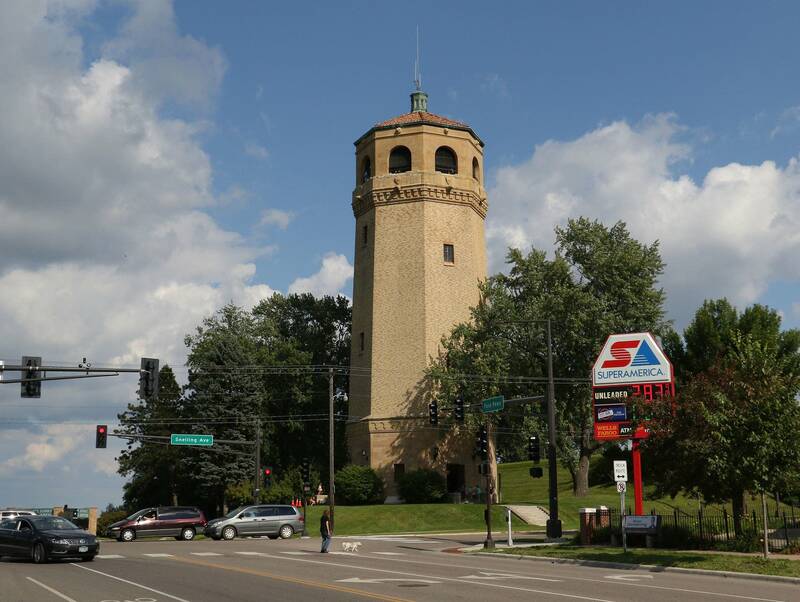 The Prospect Park Water Tower in Minneapolis — also known as the Witch's Hat Water Tower — is open to visitors once a year, during the Pratt Ice Cream Social on the Friday after Memorial Day weekend.